Last week, TARA Systems attended the final review of the GLOBAL iTV Project through the European Commission at the IRT Munich. The project has now been successfully completed. 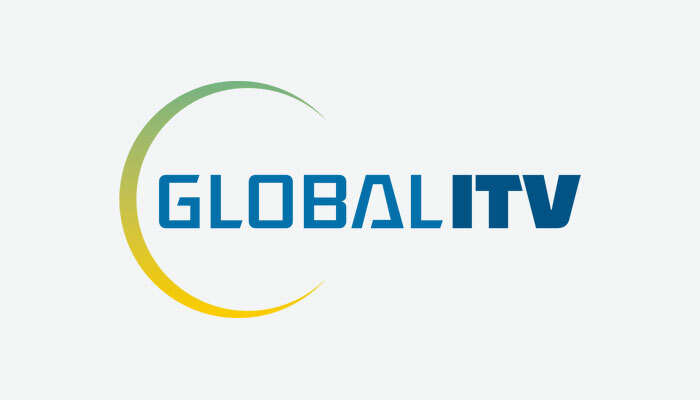 The scope of Global ITV, an international EU funded research project was the development of an interoperability scheme for the co-existence of multiple interactivity and connected TV solutions like Ginga and HbbTV on different digital TV platforms based on current web technologies. Within the review we could demonstrate a set-top-box prototype implementing the GLOBAL iTV specification as it was defined within the project. Thus, we were able to signal both, Ginga applications as well as HbbTV applications, on the same service. We also demonstrated how to start Ginga applications out of HbbTV applications, which could enable TV devices in the future to show content from both systems. Furthermore, enhanced HbbTV applications using HTML5 features were shown which is an important aspect when it comes to HbbTV 2.0. The set-top boxes TARA Systems provided (KTT IP 8300) have been equipped with our DVB Middleware Inaris – enabled to decode ISDB-Tb Streams – and with our HbbTV Solution. Our Brazilian Partner provided the Ginga-NCL Solution. Read more about the project and the contribution of TARA Systems.